Matt Segler is currently a senior at OHS. It is Seglers second year on staff and he has returned because he loves the family feel of Magnet and writing for the students. Segler is involved within the school with the sports football and baseball, he also is an officer for DECA a business club. 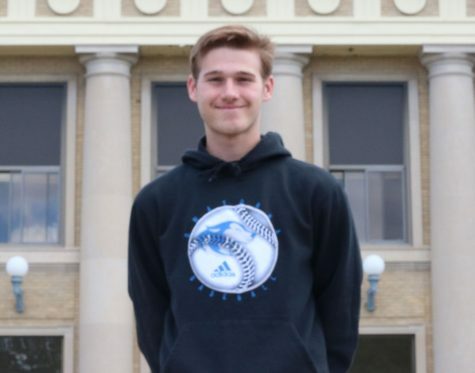 Segler gives back through the organization Big Brothers-Big Sisters as he is a peer helper. One thing to know about Segler is he is an avid movie watcher, considering he works at the movie theater in town. In Seglers free time he can be seen eating at Culvers, specifically a double butterburger and he is always watching red zone on Sunday afternoons.